You may think it's premature talking about Summer bodies in February, but it's worth remembering that Summer bodies are made in winter! Many of us leave the healthy eating and exercise regime way to late to really make an impact and then really regret not starting sooner. So if you've already faltered with your new years resolution of getting fit, getting in shape or just healthy eating its not too late to get back on track. Half of the battle is feeling right in the gym or when you're indoors or outdoors exercising. We a fantastic range of fitness fashion, priced from only £12.99 to make you feel and look the part no matter what your activity. No matter what your budget we have something to suit, from treadmills, cross trainers and exercise bikes, to skipping ropes and pilates bands. 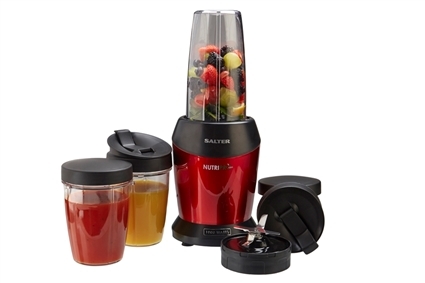 If fitness isn't really your thing, or you want to complement your workout with a bit of clean living take a look at our range of healthy eating products, from nutri blenders to health supplements.